In the simplest terms, that means that TCyte works on the infected cat’s immune system to improve the cat’s ability to deal with the feline leukemia or feline AIDS infection. 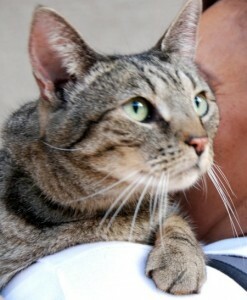 via New treatment for cats with feline leukemia and FIV | The Conscious Cat. Mews and Nips from around the internet | The Conscious Cat. A bunch of happy endings in this news roundup from The Conscious Cat, including George the-not-frozen-cat from Edmonton and a lucky mother cat in the UK who gave a blood transfusion to her own kittens. The winner will receive $25,000 for projects that support the veterinary profession and/or the future of veterinary medicine, and, by extension, benefit the health of animals. via Inspiration in Action contest supports veterinary profession and animals in need | The Conscious Cat. The story of the week has to be Willow, the cat who went missing in Colorado 5 years ago and was found on the streets of Manhattan this week. via Mews and Nips from around the internet | The Conscious Cat. 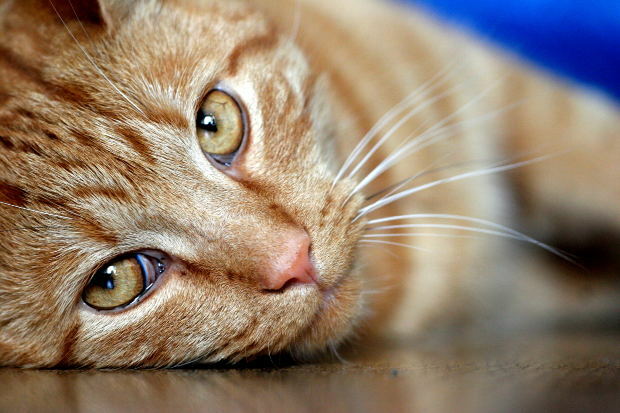 None of us here have to be convinced of the benefits of living with cats, but did you know that studies show that people who live with cats have a 40% less chance of having a stroke or heart attack? 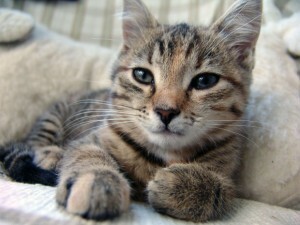 via September is Happy Cat Month | The Conscious Cat. However, according to the American Academy of Allergy, Asthma and Immunology, nearly 10 million people choose to share their homes with cats and dogs despite being allergic. 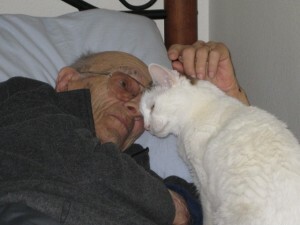 via Living with cat allergies, and cats | The Conscious Cat. 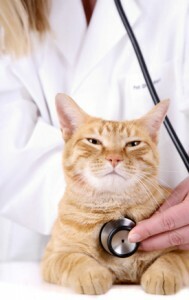 Share a story of your cat’s vet visit in a comment. 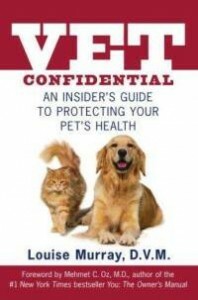 Allegra, Ruby and I will judge the entries, and the best story will win a copy of Vet Confidential: An Insider’s Guide to Protecting Your Pet’s Health by Louise Murray, DVM. via Take Your Cat to the Vet Week Contest | The Conscious Cat. 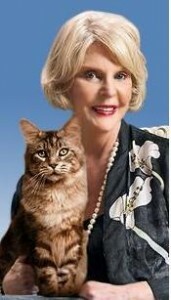 via Win a personalized reading with animal communicator Sonya Fitzpatrick | The Conscious Cat. News for You and Your Pet. Read about FIP research, how to keep your pet safe during Independence Day celebrations and about the healing purr of cats. 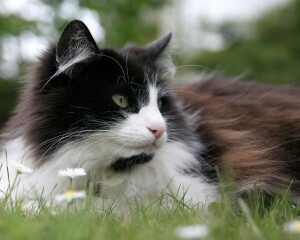 via Integrative medicine for your cat | The Conscious Cat.